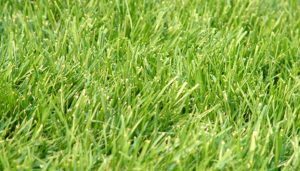 Centipede, also known as ‘lazy man’s grass’, is a popular creeping lawn grass with high heat tolerance and low-maintenance requirement, making it suitable for growing in warmer and humid regions, in less-fertile soils. 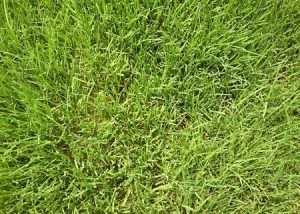 A slow-growing grass, it spreads across your lawn by forming runners or stolons, and gradually turns into a green and thick turf. Unlike other warm-season grasses, such as Zoysia, it can survive through mild winters, remaining green, though longer spells of cold weather may kill it. The different types of the grass have the same basic requirements with some needing special care for better growth. 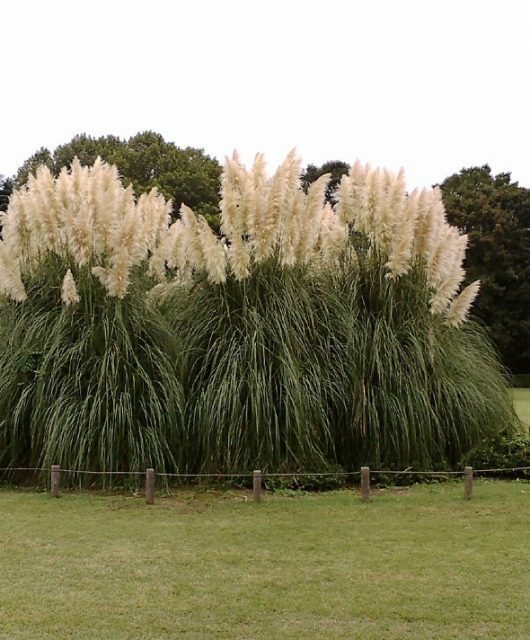 The grass grows well in sandy, moderately acidic soil with a pH of 5 to 6. On the other hand, it responds poorly to alkaline soils that have a high salt content, resulting in an iron deficiency, thereby limiting growth. Remove any existing grass or weed from the area selected for planting by treating it with an herbicide. Wait for about 1 to 2 weeks, then till the area to a depth of 6 to 8 inches, and level it. Add a 5-10-15 fertilizer (at a rate of 10 pounds per 1,000 square feet) to the soil 4 to 6 inches deep to ensure a healthy growth. Use a rake again to smooth the surface before proceeding to the next step. 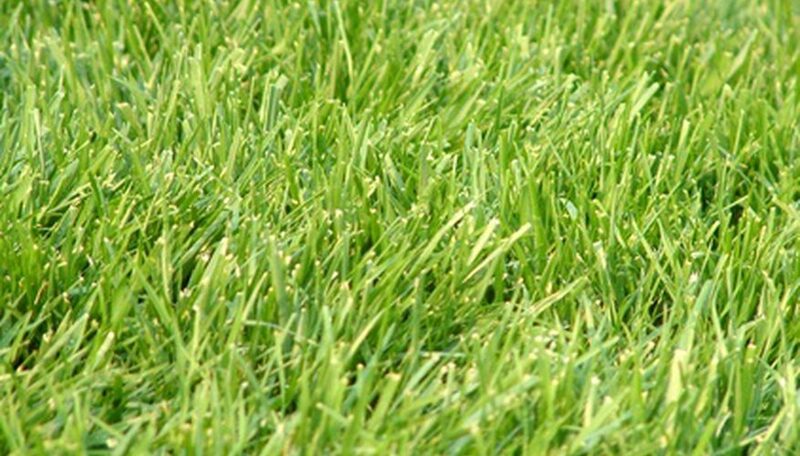 The warm-season grass can be grown from seed, sod, plug, or runner depending upon the size of your lawn. 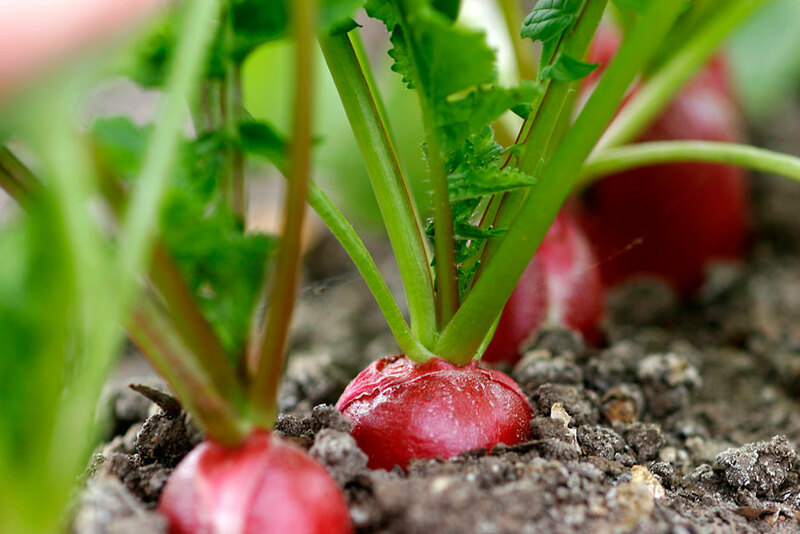 The best time to plant it is in late spring to early fall when the soil temperature is likely to be around 70° F (21° C). Use about ¼ to ½ pound of seeds per 1,000 square feet of your garden. To allow the seeds to distribute properly across your lawn, mix them with sand (6-7 times of their amount) and divide the mixture into two portions. 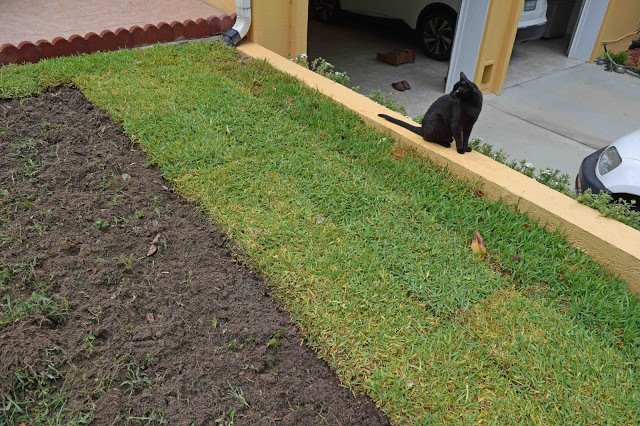 Then, use a seed spreader for spreading the two halves separately, in a right-angled pattern (as for regular lawn planting, shown in the picture). Rake the soil to cover the seeds to a depth of ¼ inch. The germination of the seeds may take about 2 weeks, provided they get the required amount of water. Adding a bale (bundle) of straw mulch per 1,000 square feet of the seeded area facilitates moisture retention as well as prevents soil erosion. Moist the ground thoroughly and then lay the sods in a row in such a way that the edges touch each other without any gap. Stagger the next set of strips in the adjacent rows. Roll the surface evenly and water it properly. Drill holes using a sod plug drill bit in a row, maintaining a distance of at least 1 foot between each hole. Insert the plugs into the holes and water the area thoroughly. Dig furrows 8 to 12 inches apart and plant runners having at least two nodes or joints 1 to 2 inches deep every 4 to 6 inches in such a way that they make tight contact with the soil. Cover the furrows with soil and roll the area. In the initial stages of growth, the soil should be kept moist (not soaked) to encourage the development of a deeper root system. 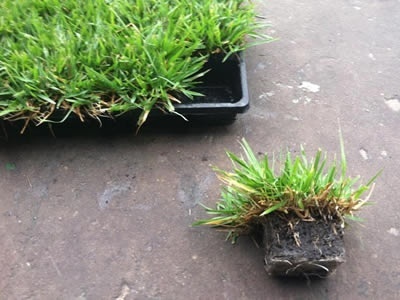 Shallow watering should be avoided since it results in the growth of shallower roots, making the grass less resistant to drought when the soil dries out. How Often to Water: To keep the soil wet in summer during the growing year, it should be watered 4 to 6 inches deep, preferably early in the morning. The frequency of watering depends on the type of soil and its ability to hold water. So, sandy soil should be watered 2 to 3 times a week, while loamy/clay ones need watering only once every two weeks. Once the grass is fully grown, water only if it shows signs of moisture-stress, like wilting and fading of leaves. During winter, it should be watered occasionally, 1/2 to 1 inch deep only when there has been a dry spell for 1 to 2 weeks. Applying an NPK (Nitrogen-Phosphorus-Potassium) fertilizer of 15-0-15 or 16-4-8 strength works out well for centipede grass. 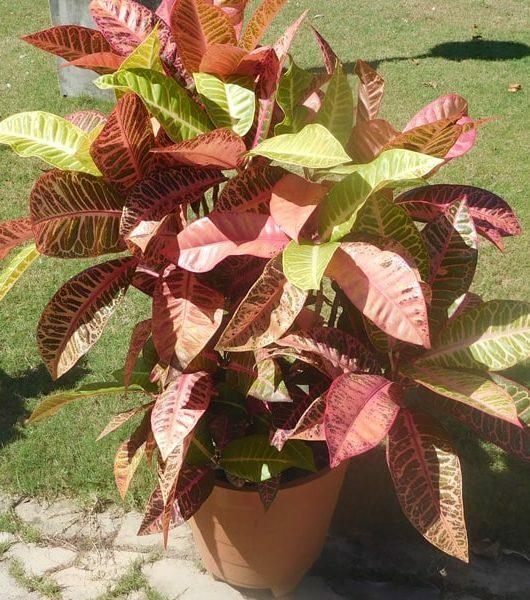 Although adding a higher quantity of fertilizer helps in turning the leaves green faster, it leads to growth-related issues. When and How Often Should You Fertilize: Add about 2 pounds of fertilizer to the grass on a yearly basis, dividing it into two feedings where one pound is applied in the first 2 to 3 weeks after spring, and the other one in midsummer (July to August). Do not apply it in the early spring. In some cases, weed and feed products that contain a combination of a fertilizer and herbicide, give the additional benefit of keeping weed-growth under control. To adjust the pH of your soil, use a good agricultural limestone. However, add it in limitation to prevent your grass from getting damaged. Super-Cal Liquid Calcium is a good option to make up a calcium deficiency in the soil, without the risk of burning your grass. 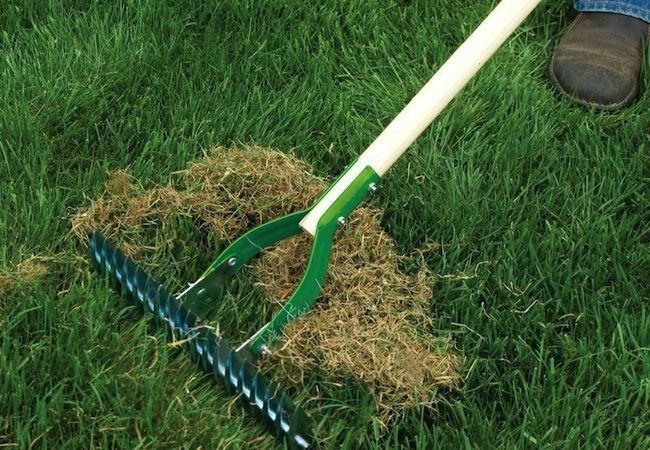 Feeding the grass during late fall as a part of winterization is not essential. To keep your lawn green during winter, you can overseed it with a cold-season grass such as annual rye, and the centipede will be back when the cold is gone. Mow the grass with a sharp rotary mower to a height of 1 to 1 ½ inch. 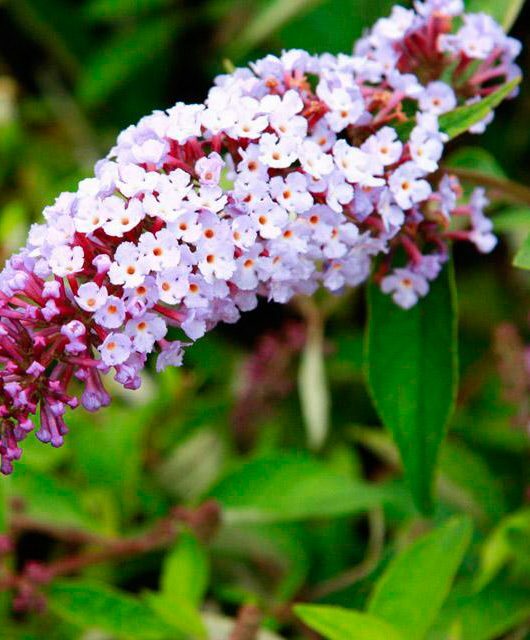 However, letting it grow to grow up to 2 inches in the late fall may help the grass to survive the onset of frost. Aeration helps in increasing the supply of water and air to the roots, helping in the better growth of the grass. The best time to aerate is during summer when the grass grows at a faster rate. 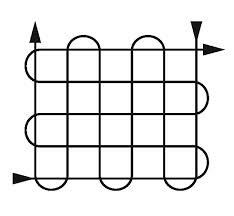 For this, pull out 2.5 to 3 inches of the grass plugs on your lawn with a core aerator in a crisscross pattern. 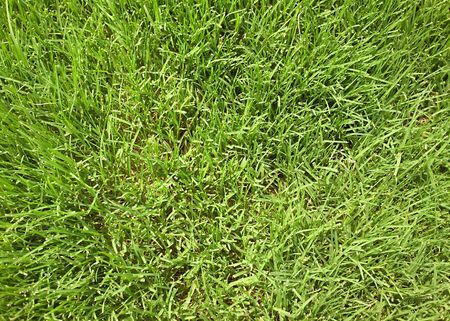 It is characterized by bright yellowing of the grass that could be due to excessive fertilization, or increased levels of phosphorus, potassium, and pH in the soil, causing iron deficiency. Applying an iron chelate product or an ounce of ferrous sulfate per 500 square feet or may help in preventing further yellowing. Brown circular patches are common in a centipede lawn during hot and humid summers. Though it subsides when the humidity reduces, in severe cases a fungicide should be applied. Maintaining low humidity and soil nitrogen levels might help in preventing it. Centipede grass is often attacked by spittlebugs that appear long, dark-brown or black with two orange stripes on their wings. They can be recognized by their frothy mass called spittle covering their bodies. The only way to eradicate them is by using an effective insecticide. The same treatment helps in eliminating mole crickets. Nematodes are microscopic worms that attack the roots of your grass. Since they are difficult to detect due to their size, you can make out their presence when your grass becomes yellowish and begins thinning. Fumigation of the soil might be a useful method to remove them. To prevent their attack, try to maintain a proper moisture level. White grubs, the larvae of June beetles, commonly attack the roots of the grass. Sod webworms and cutworms are other pests feeding on it. 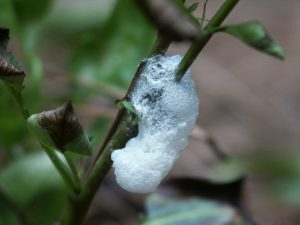 A biological Bacillus thuringiensis insecticide may be a safe option as it only targets the pests. 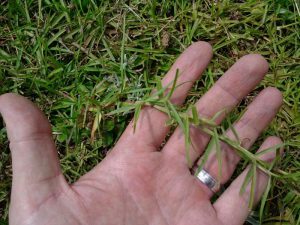 If centipede grass is allowed to grow over 4 inches, its overall growth gets affected as it focuses its entire energy on producing flower spikes and seeds, which then disperse in the wind and germinate elsewhere, taking over other parts of your garden. Regular mowing prevents the formation of seeds, giving the grass its lush appearance. 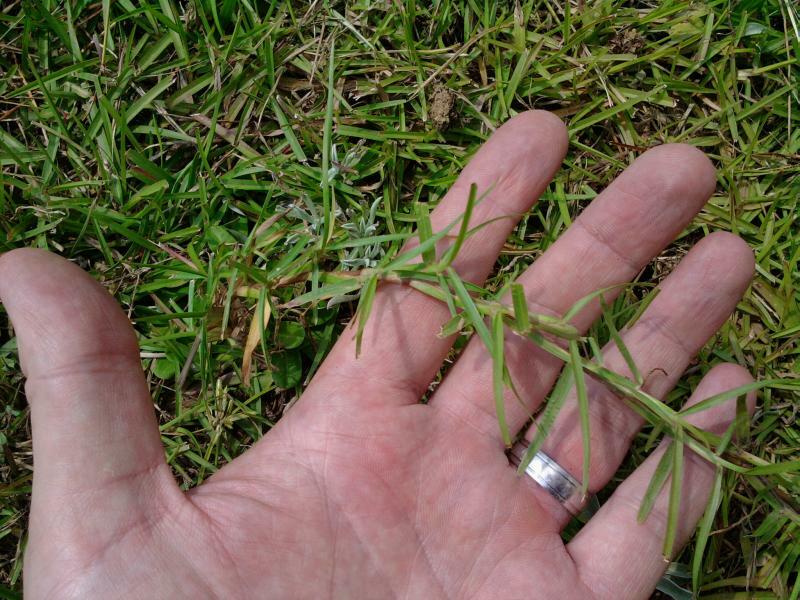 Extreme stress and injury on the grass can cause the leaf blades to turn reddish-brown or purplish. Avoid heavy traffic on the turf and follow a proper aeration schedule to prevent it. The cost of centipede grass seeds is around $40 per pound, while the sods range somewhere between $0.50 and $0.55 per square foot. A set of 36 plugs, measuring 3″x 3″ is available between $28 and $30.